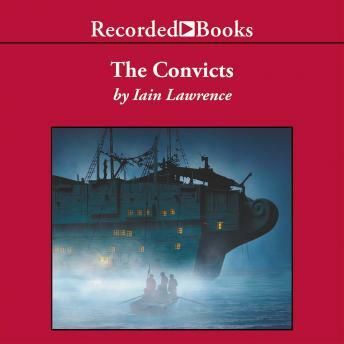 ALA notable author Iain Lawrence pens a moving tale with a Dickensian atmosphere about a young man's life aboard a cruel 19th-century prison ship. Fourteen-year-old Tom Tin is forced to scavenge on the grimy streets of London after his father is sent to debtor's prison. Tom's survival is threatened by the sinister lowlifes that inhabit his hopeless world. But when he is unjustly arrested for murder, he finds a place that is even worse than the dark city streets.